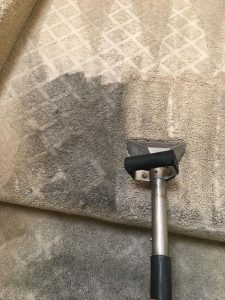 Same Day Carpet Cleaning Brentwood. 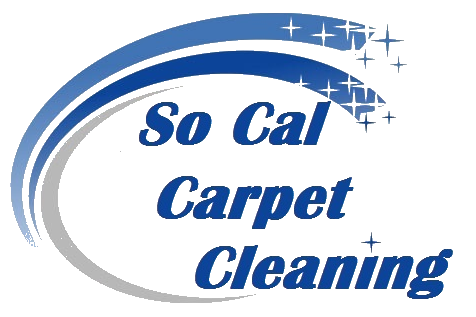 We offer same day carpet cleaning Brentwood, California. We love to provide our carpet cleaning service Brentwood as it has a beautiful atmosphere. Over the years we have grown our customer base in Brentwood. Therefore, we arrive daily to serve our carpet cleaning service Brentwood. Moreover, many of you residents of Brentwood, have pets in the house, and therefore, pet stains. We specialize in pet stain removal from your carpet. We have years of experience with thousands of jobs under our belt. So, we can locate and estimate the troubled areas much easier. By doing so we will treat the correct spots with the necessary treatment to eliminate odors and bacteria. Carpet Cleaning Brentwood And Many More Services. Air Duct Cleaning In Brentwood. Air duct cleaning is an important service around your house. Cleaning your air duct vents and main return will eliminate much of the dust around the house. In addition, doing so will also decrease drastically the allergy symptoms you have around the house. 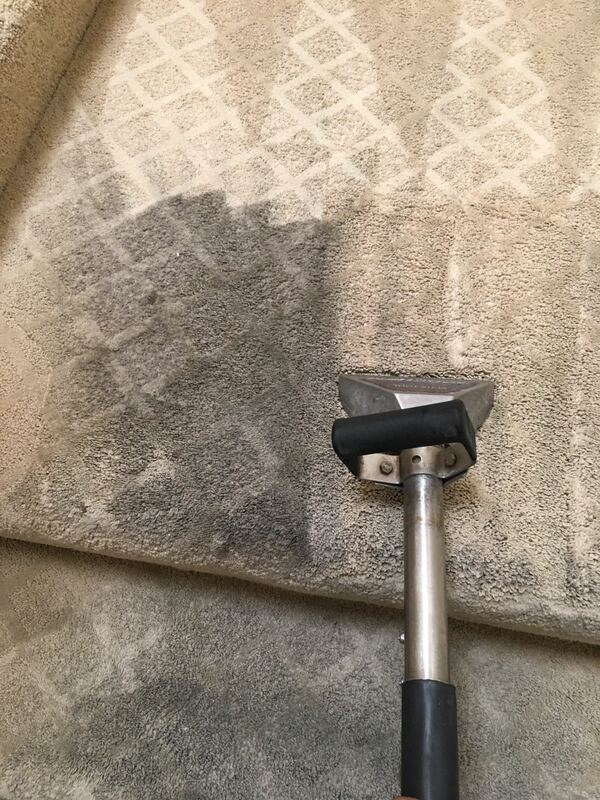 Call us for more information about carpet cleaning Brentwood. Moreover, contact us in regarding to upholstery cleaning in Brentwood and air duct cleaning in Brentwood. We provide same day service. In addition to our major carpet cleaning services, we also offer supplemental services. Mattress cleaning in Brentwood is also a service at a high demand. Whether you have spilled a drink on you bed, or one of your kids or pets have peed on it. You will need to get deep cleaning on your mattress. In addition, we offer green mattress cleaning products for your safety and comfort. For more information about local mattress cleaning in Brentwood, please contact us. Tile & Grout Cleaning in Brentwood. We also offer a tile and grout cleaning in Brentwood. You may not need to get your tile cleaning as often as carpet cleaning. However, it is recommended to steam your tile and grout every couple of years. Moreover, your grout absorbs the stains and with time it becomes very difficult to remove and clean. Therefore, a periodical grout sealing is also a must at every home. For more information about tile cleaning in Brentwood, contact us. our commercial carpet cleaning packages are the best solution for you to maintain a clean environment around the office. Commercial carpet cleaning Brentwood is a high demand service due to the many commercial buildings and offices around. In case you have a high traffic area in the office, it is recommended to get carpet cleaning at least 3 times a year. For more information about commercial carpet cleaning Brentwood and scheduling please contact us.